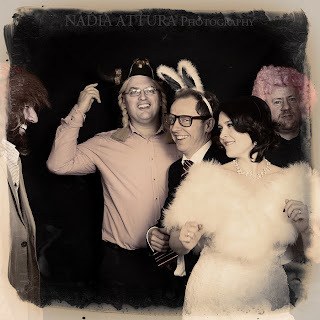 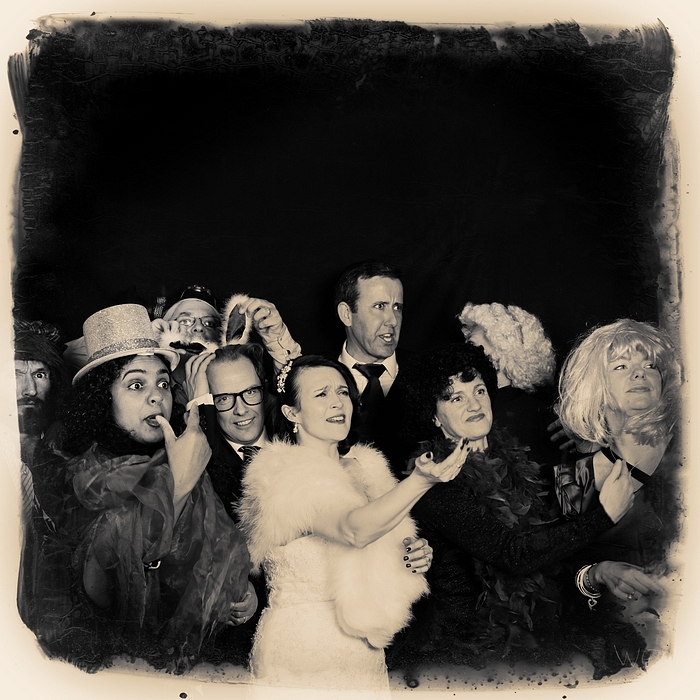 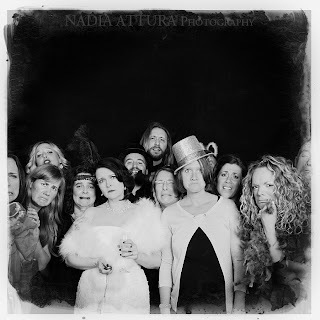 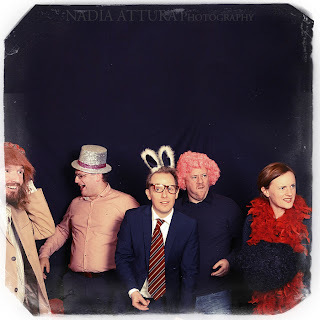 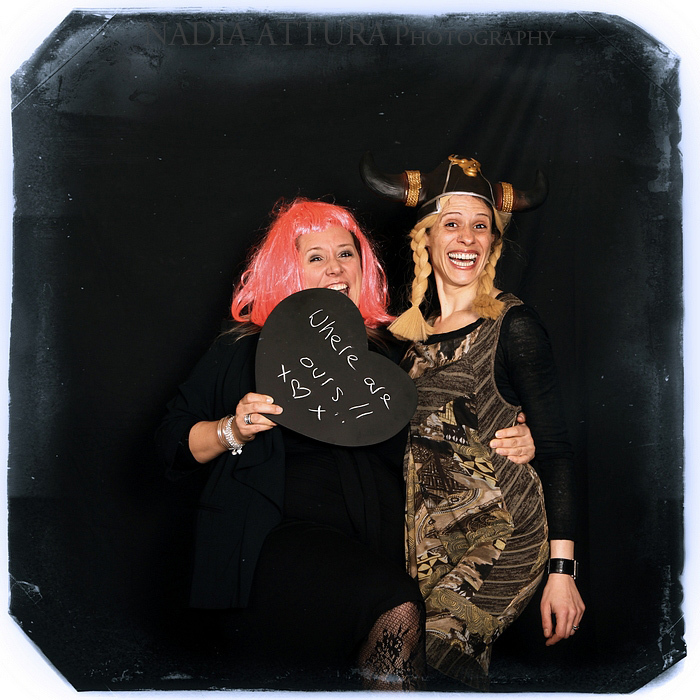 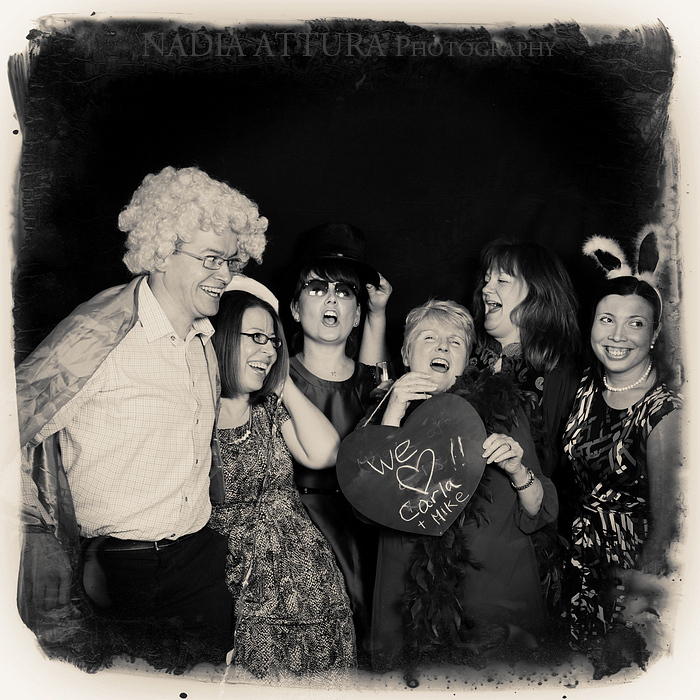 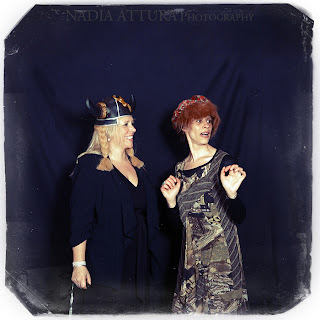 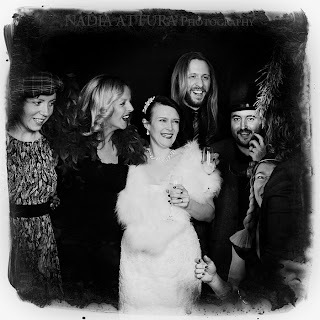 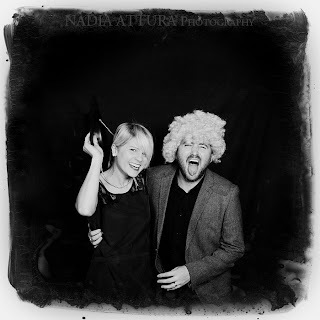 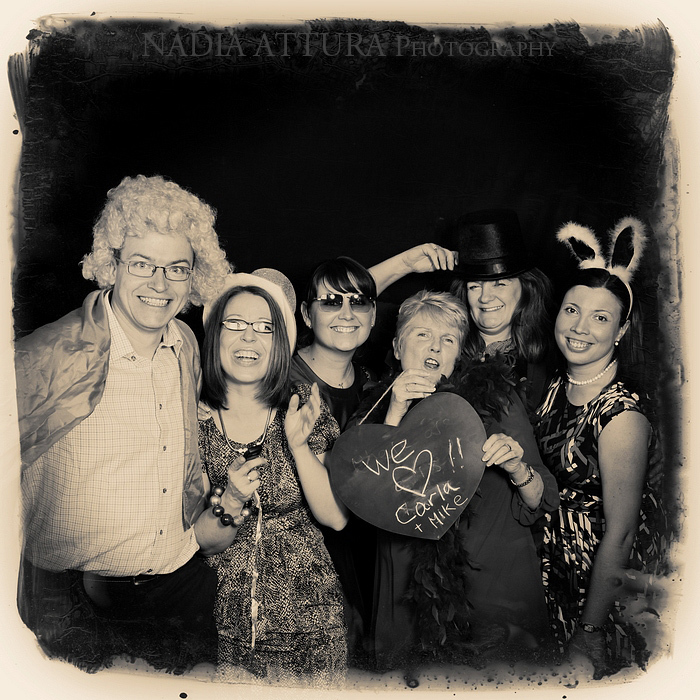 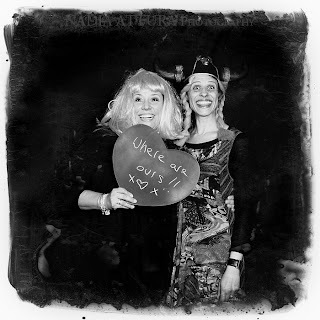 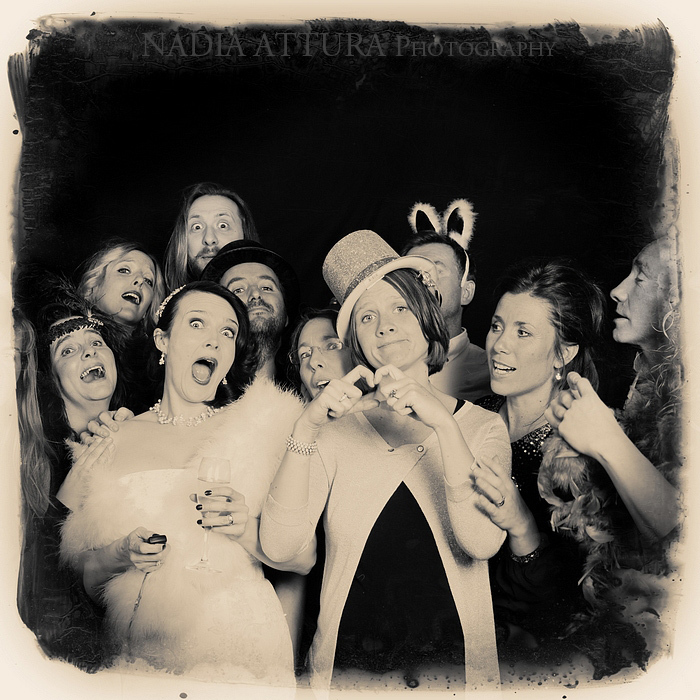 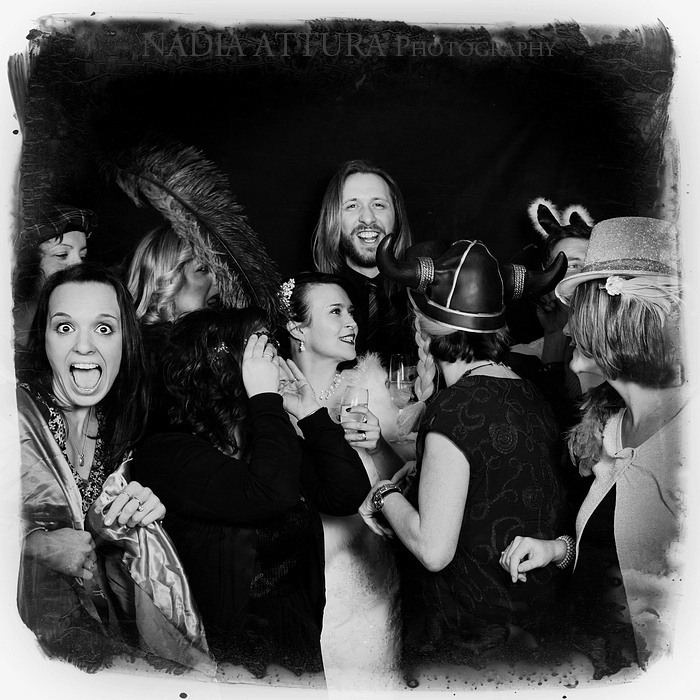 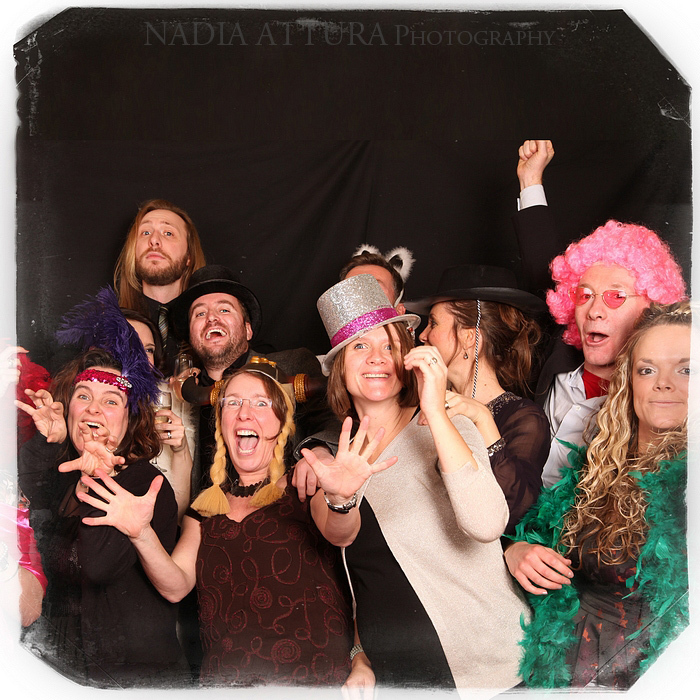 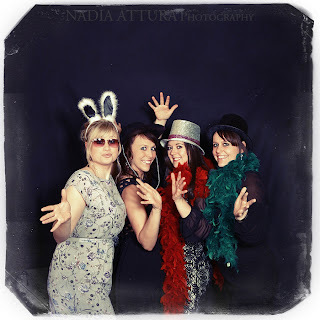 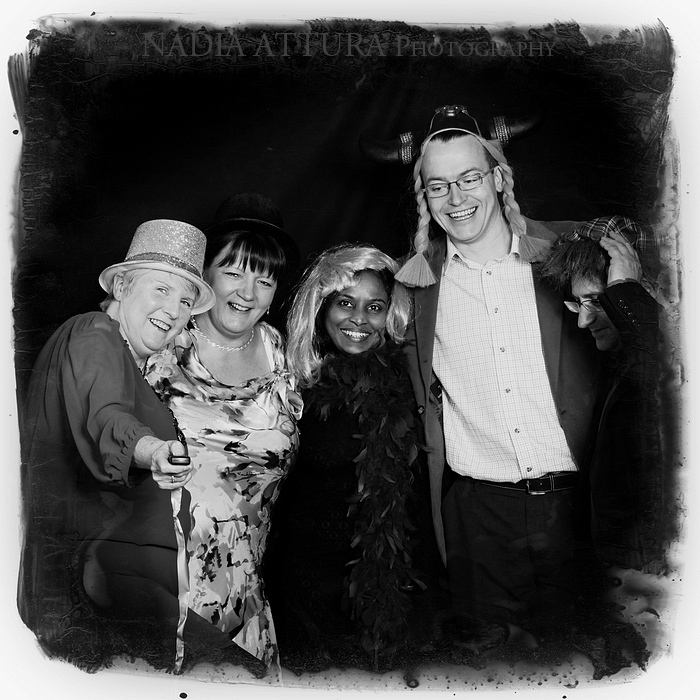 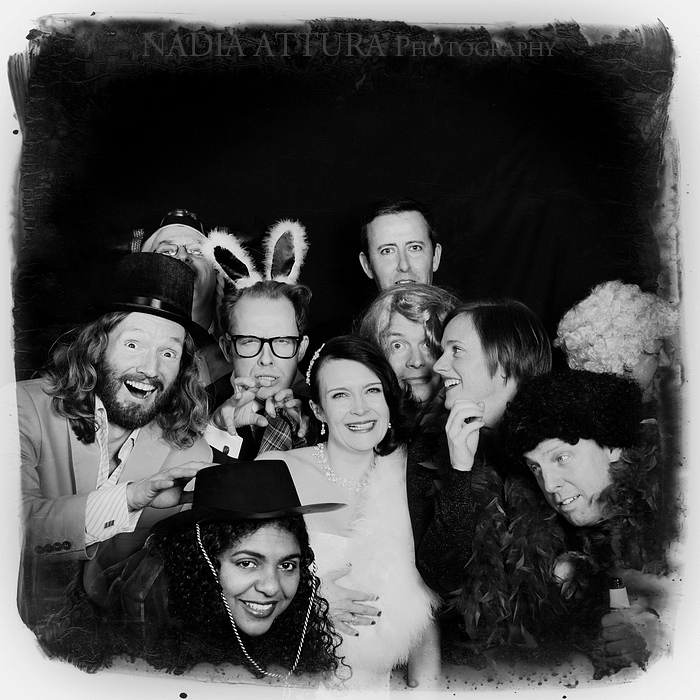 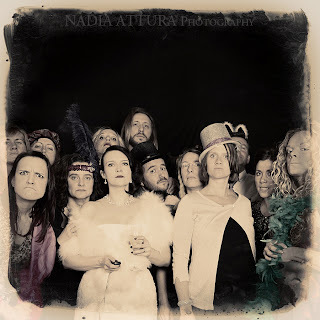 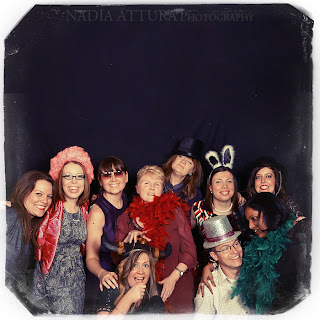 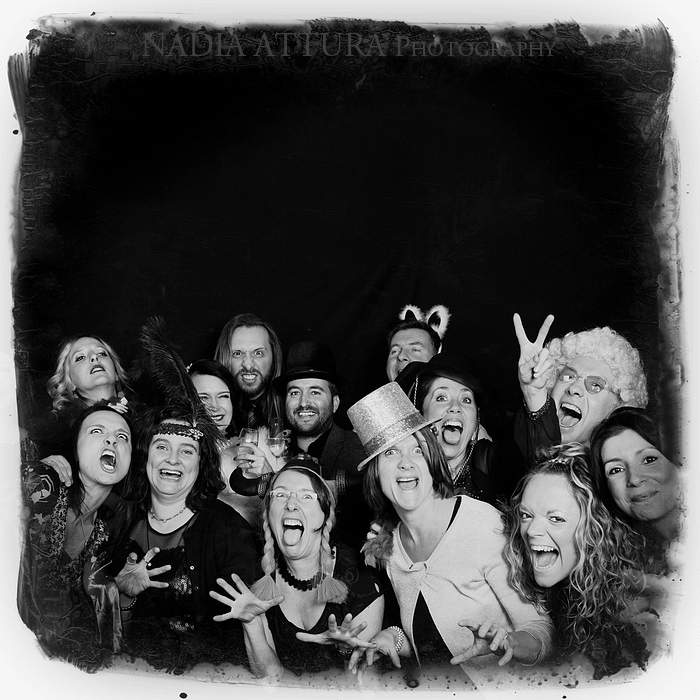 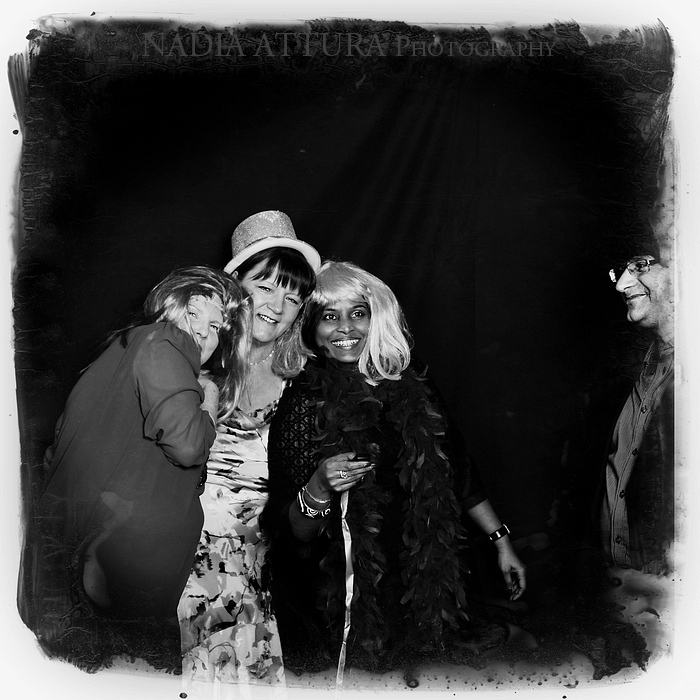 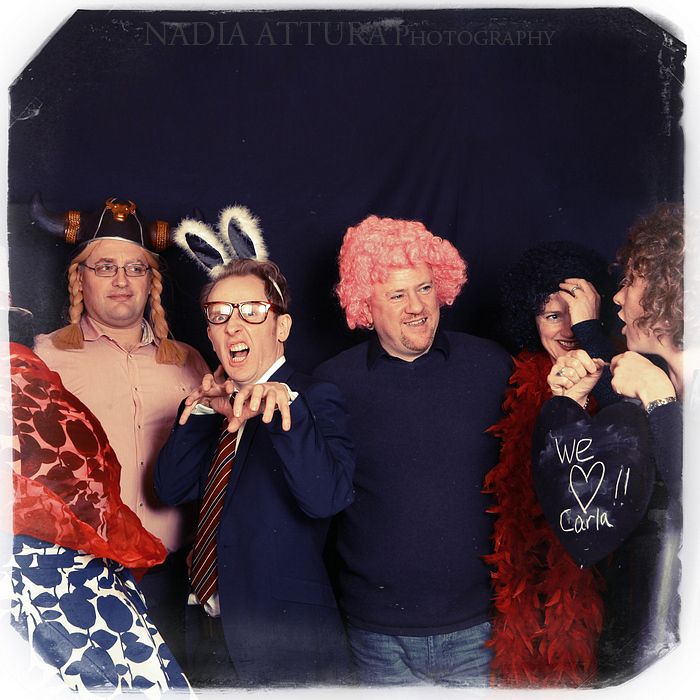 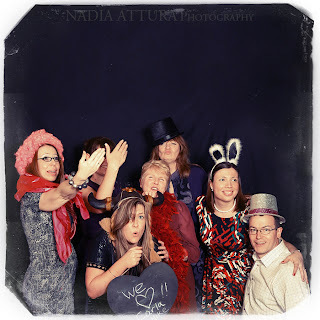 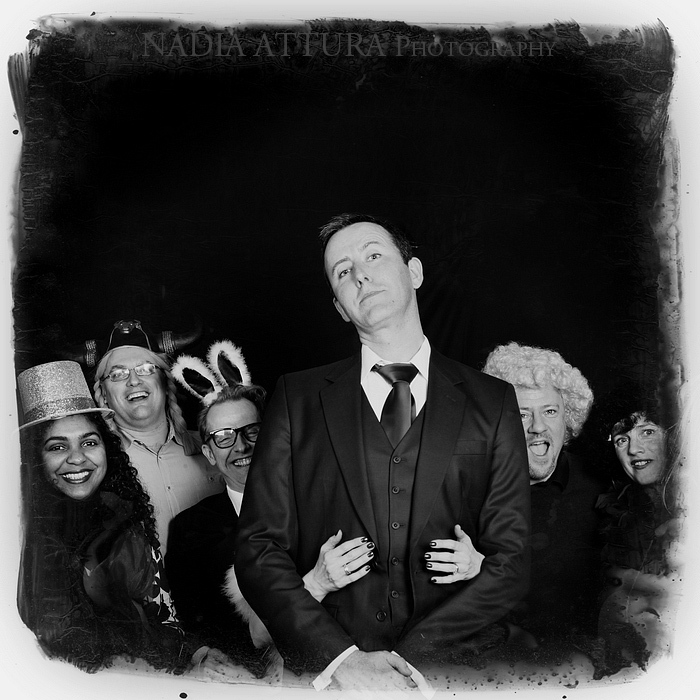 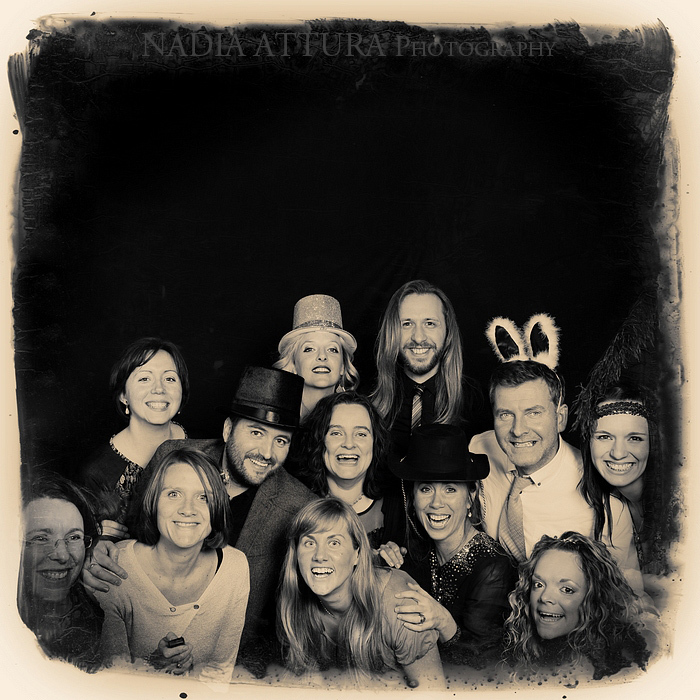 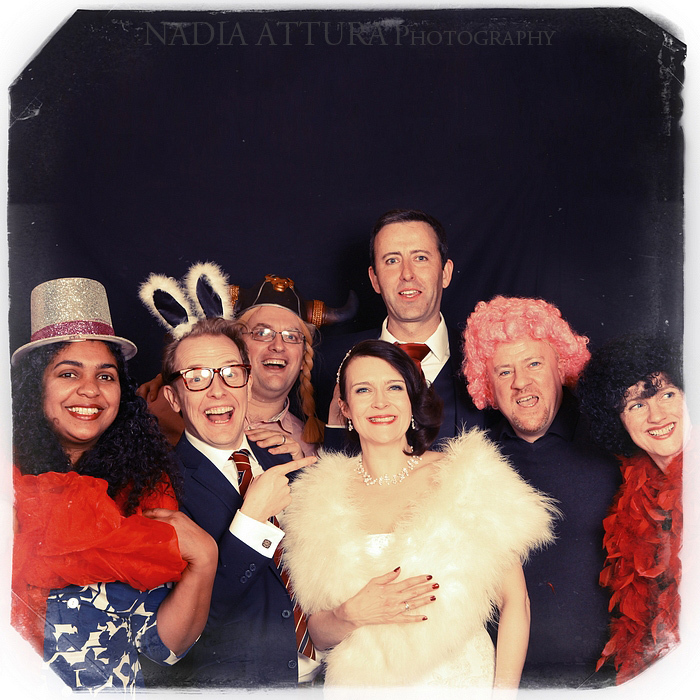 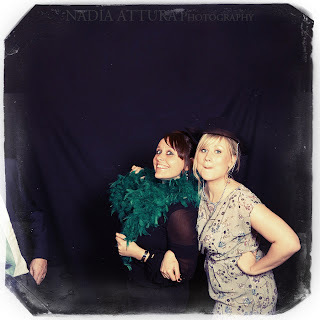 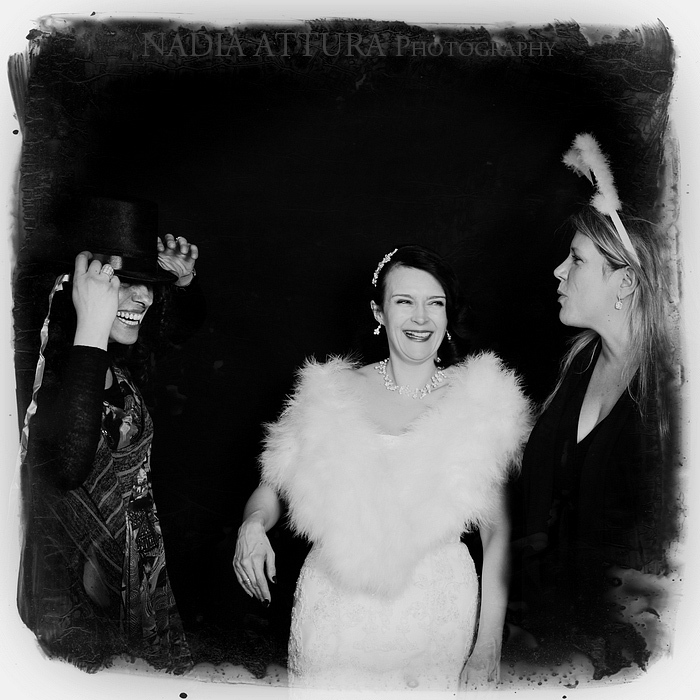 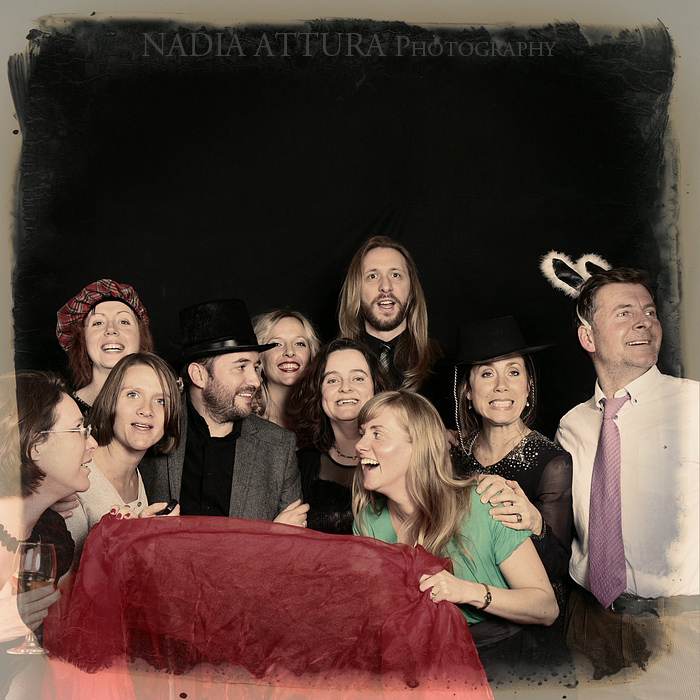 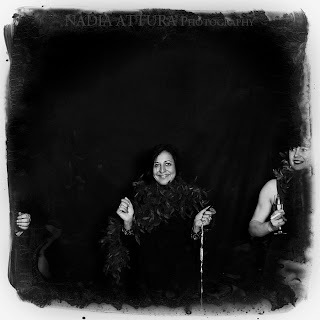 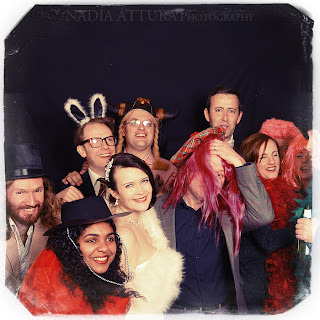 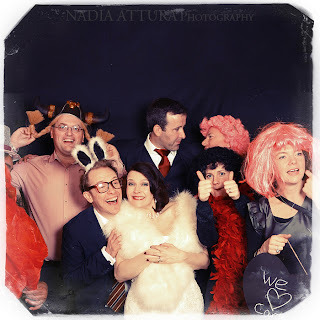 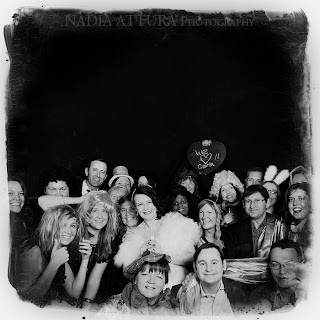 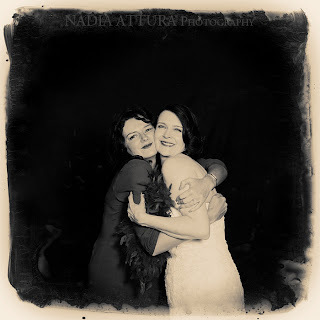 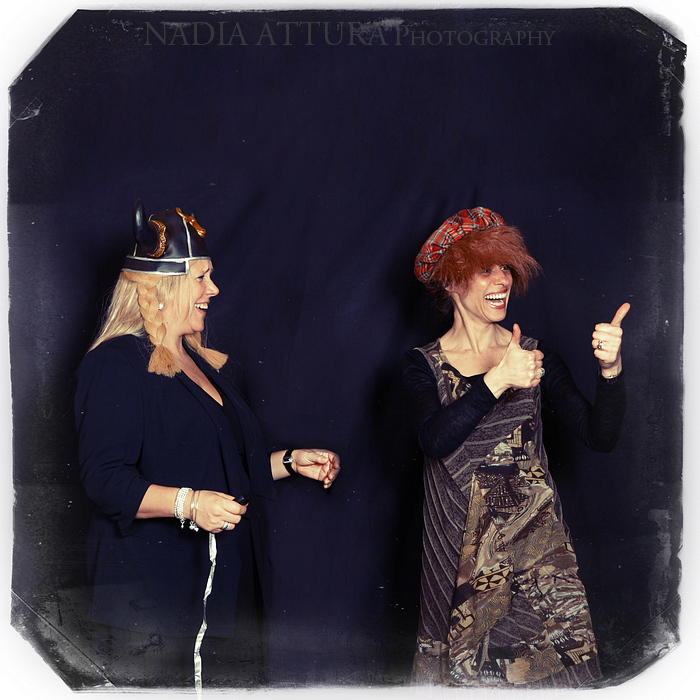 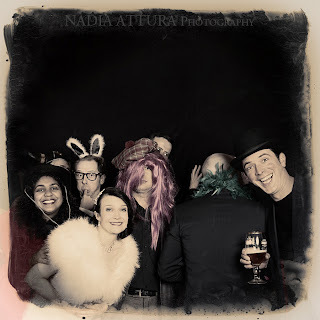 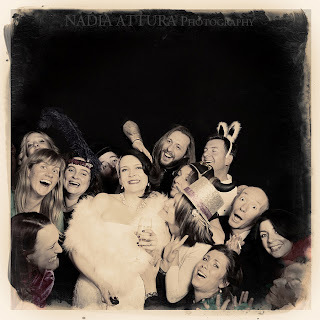 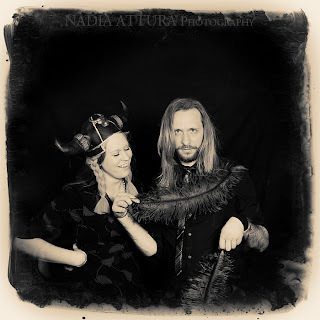 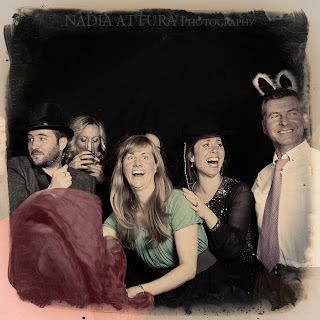 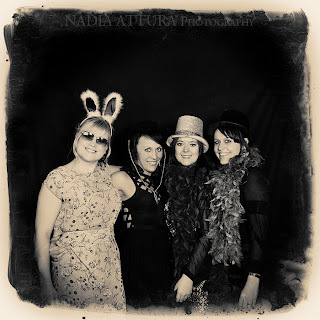 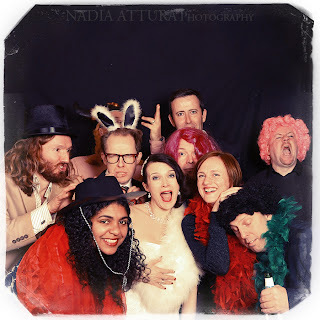 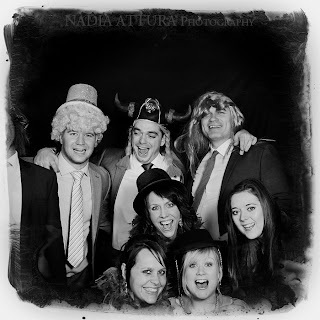 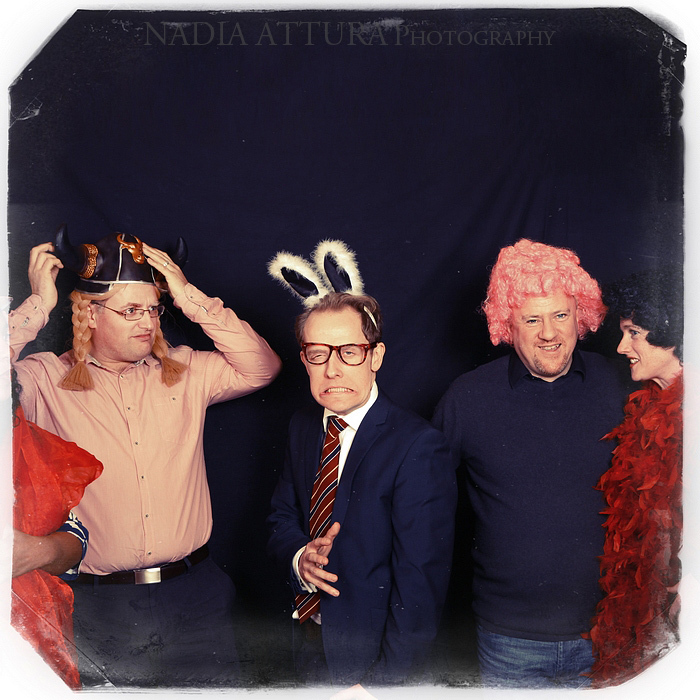 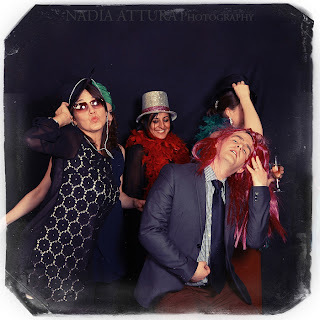 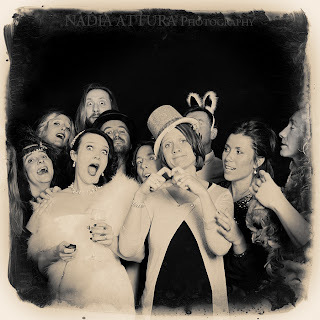 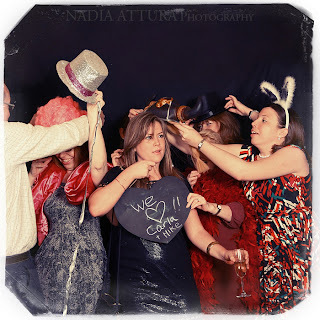 The Smile Studio or Photobooth is a brilliant way of having fun, dressing up, being silly and taking arty photographs of friends and family. 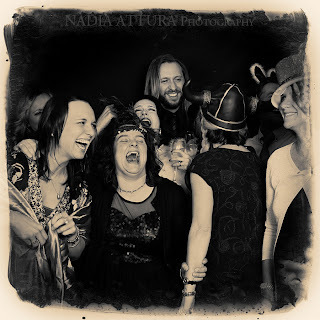 It really does get everyone in a brilliant mood. 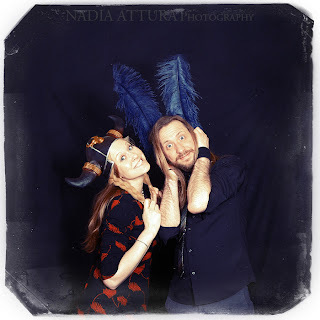 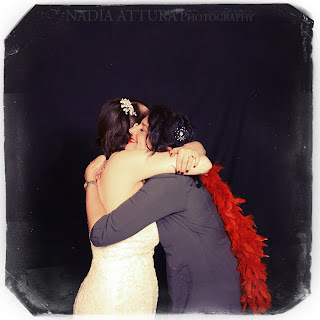 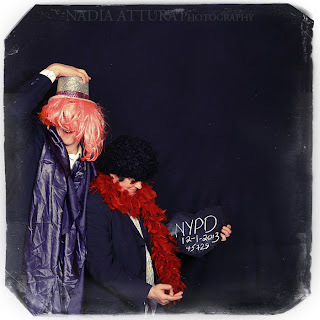 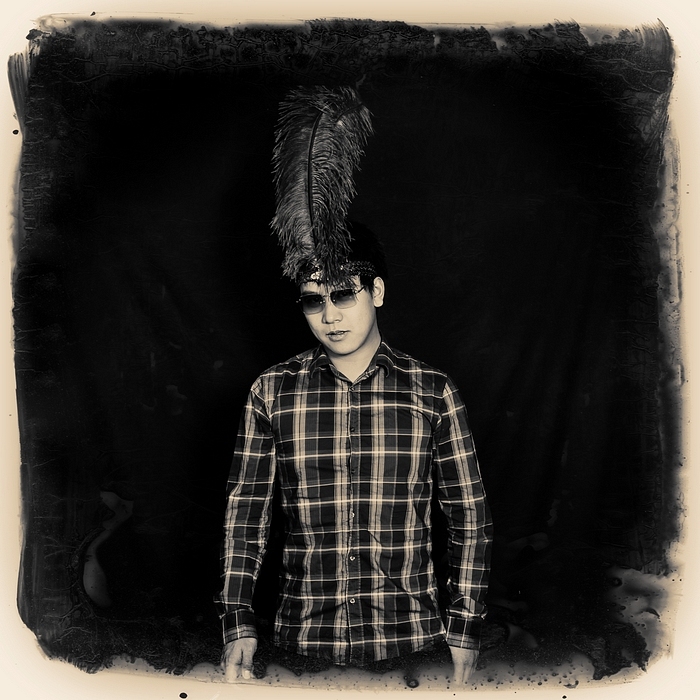 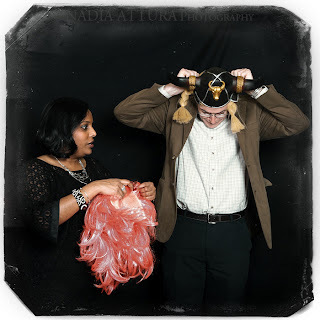 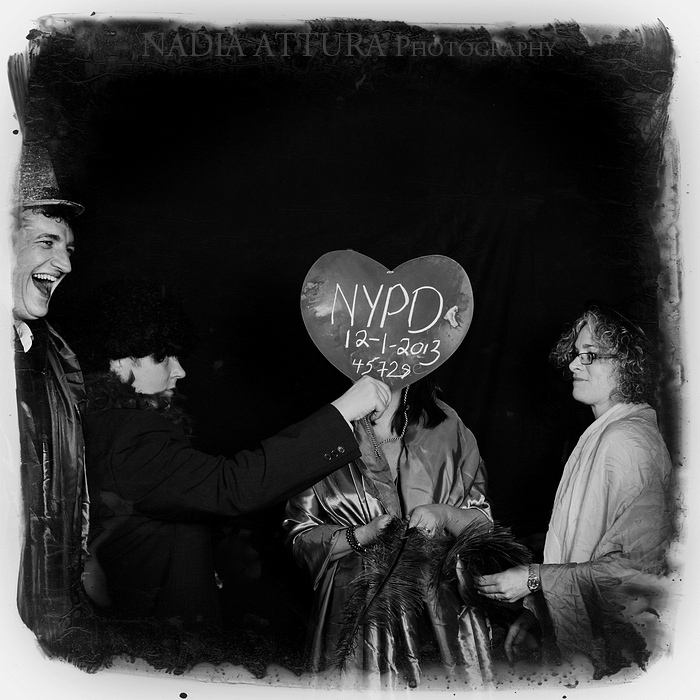 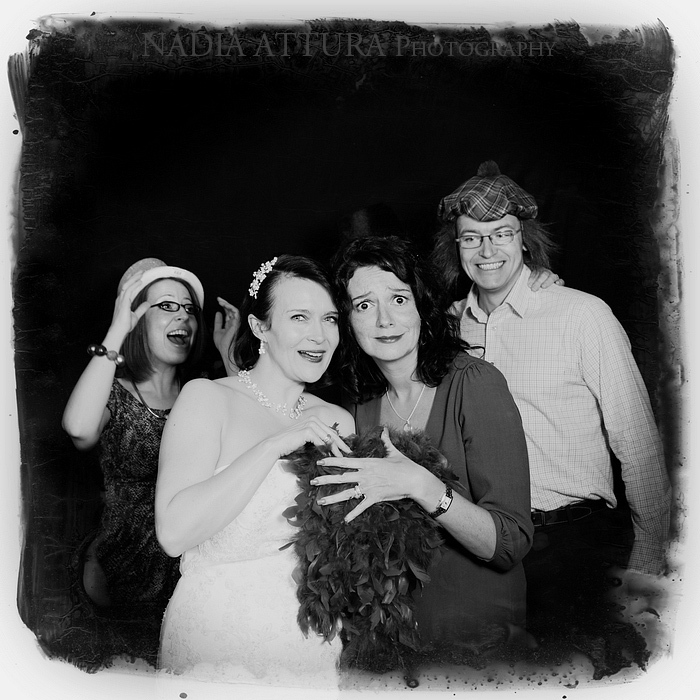 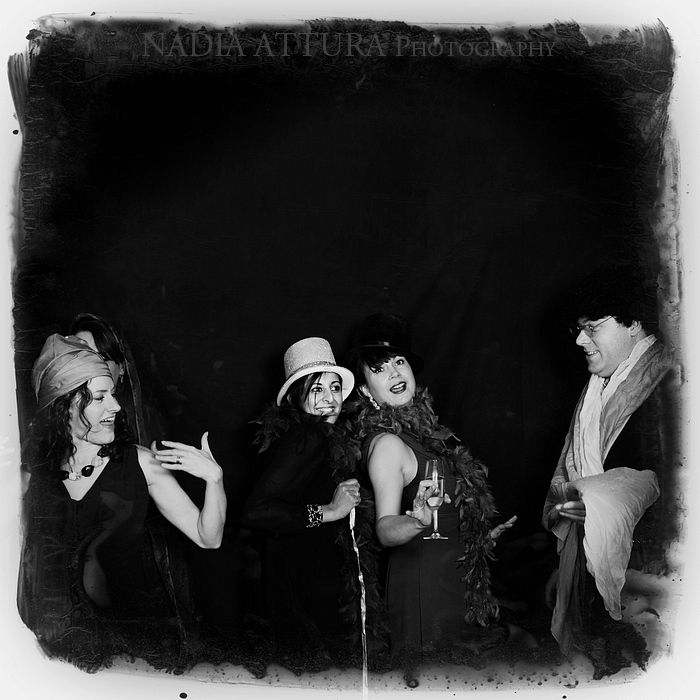 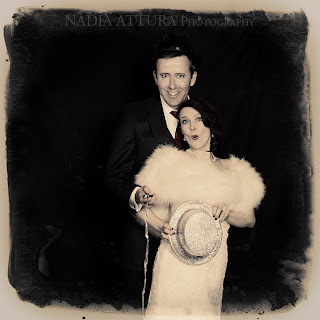 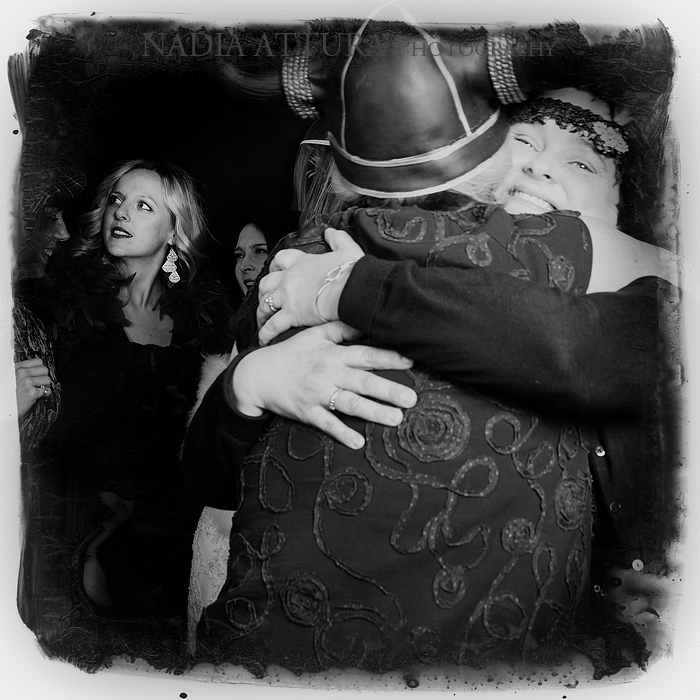 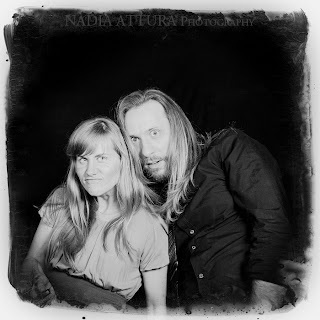 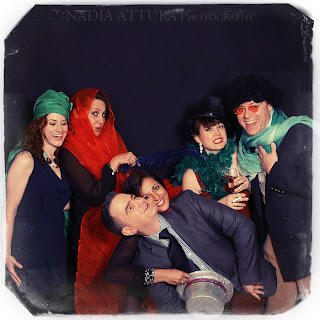 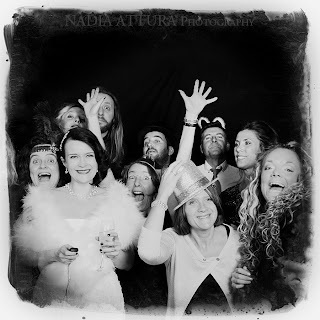 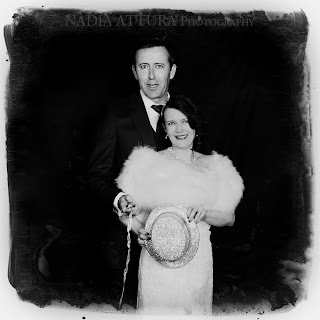 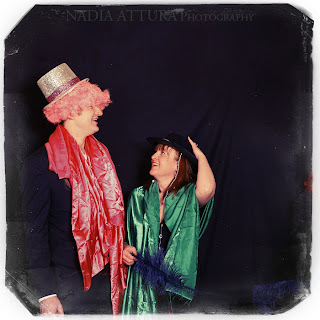 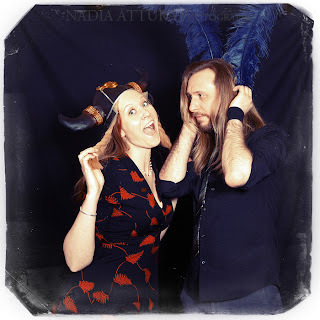 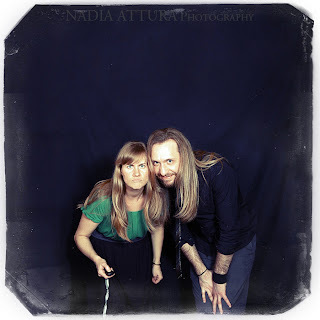 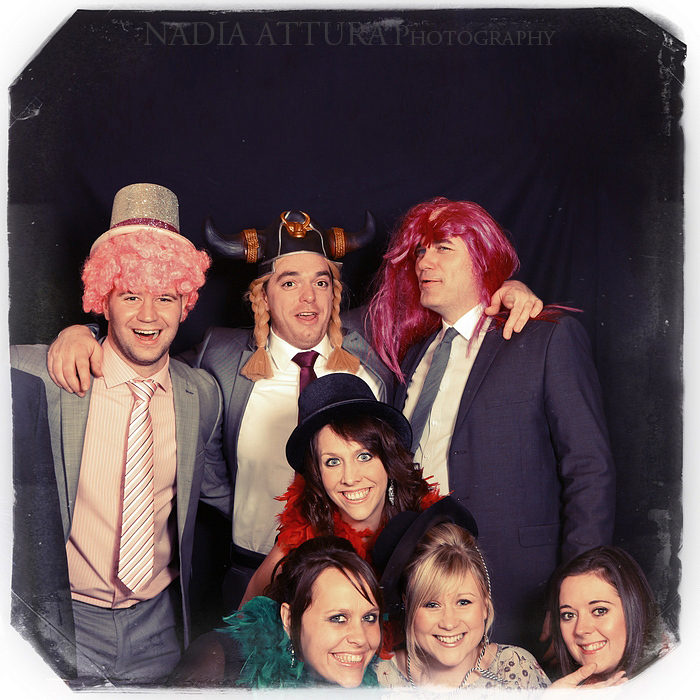 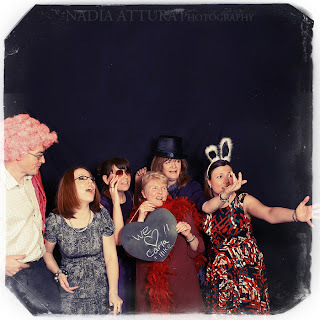 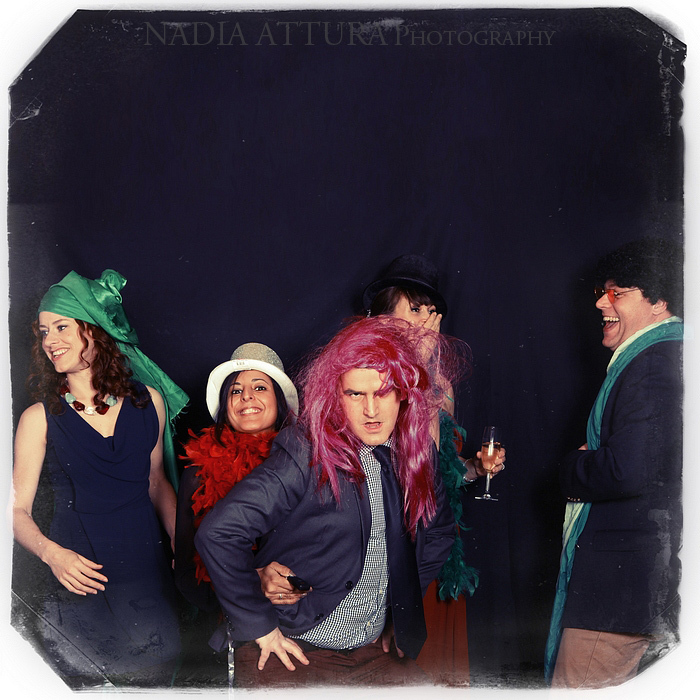 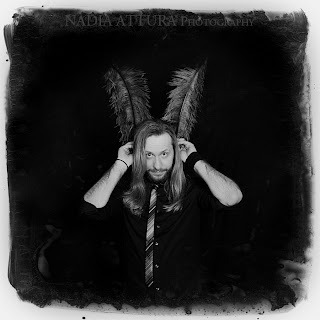 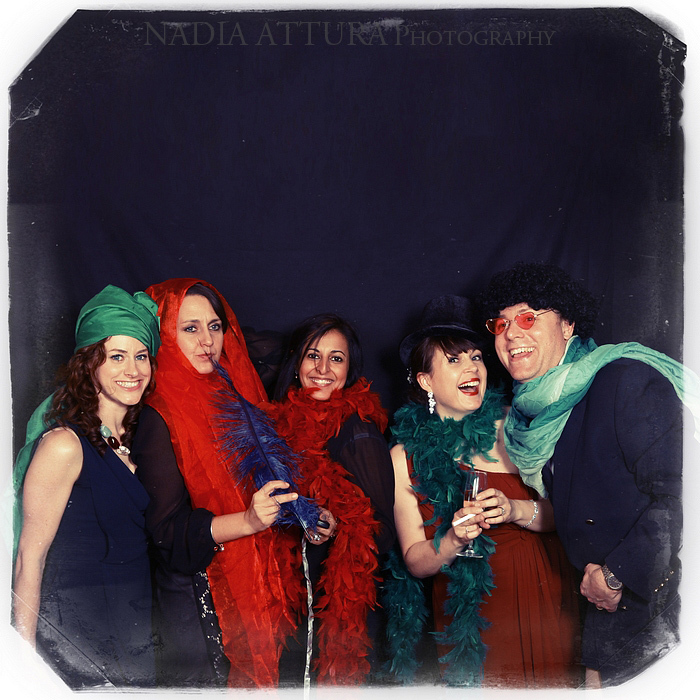 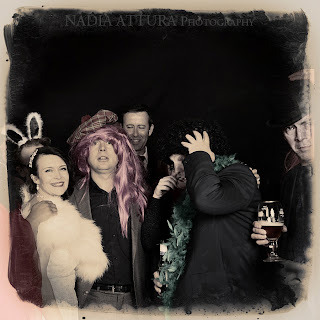 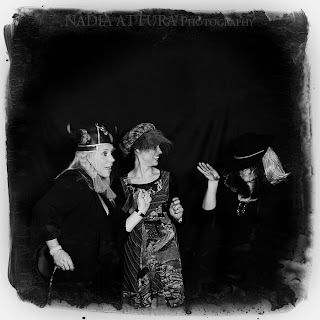 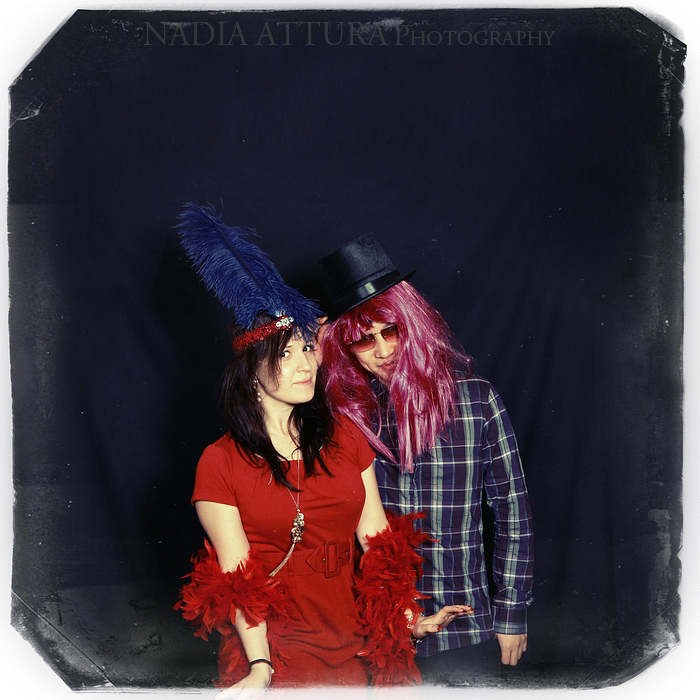 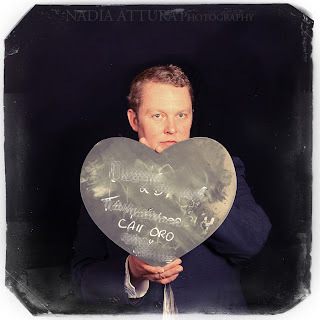 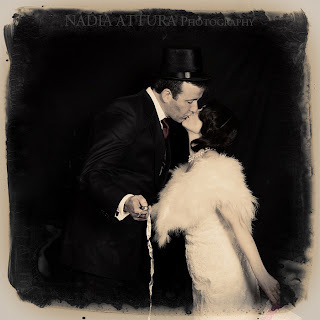 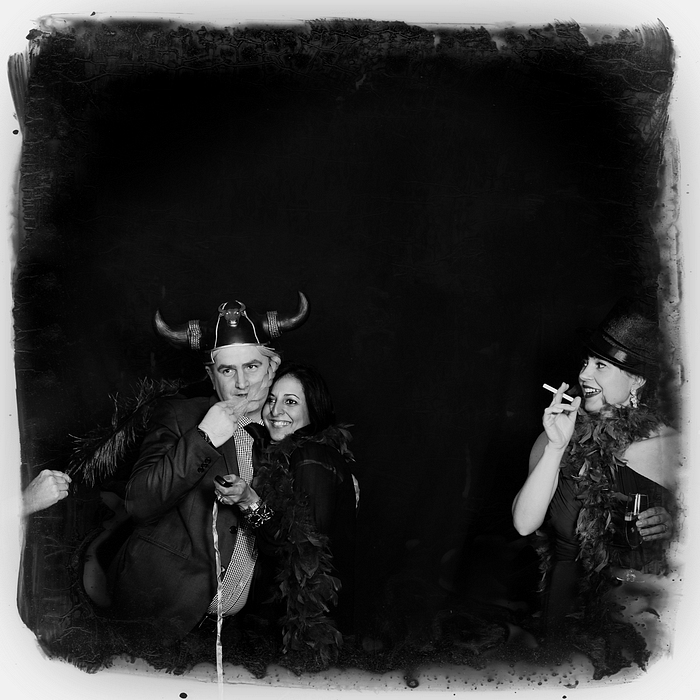 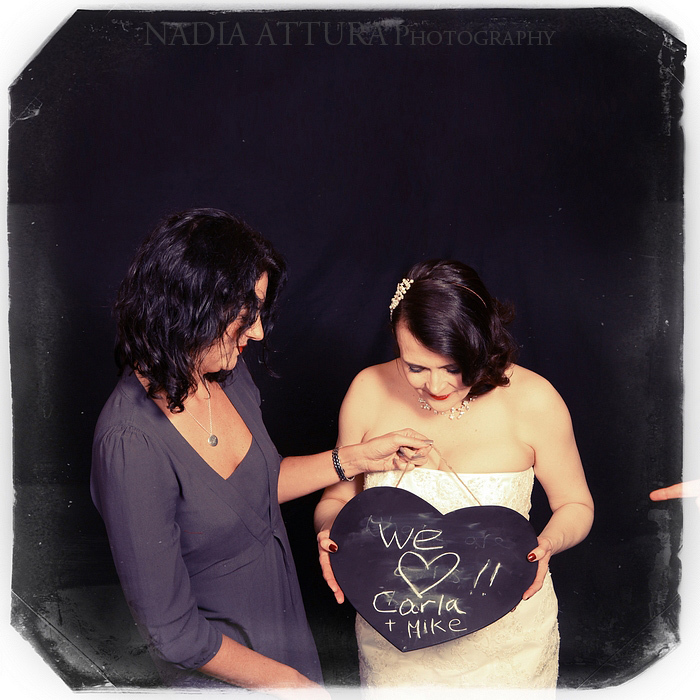 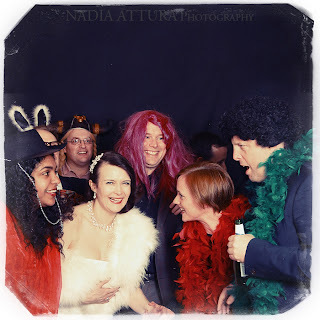 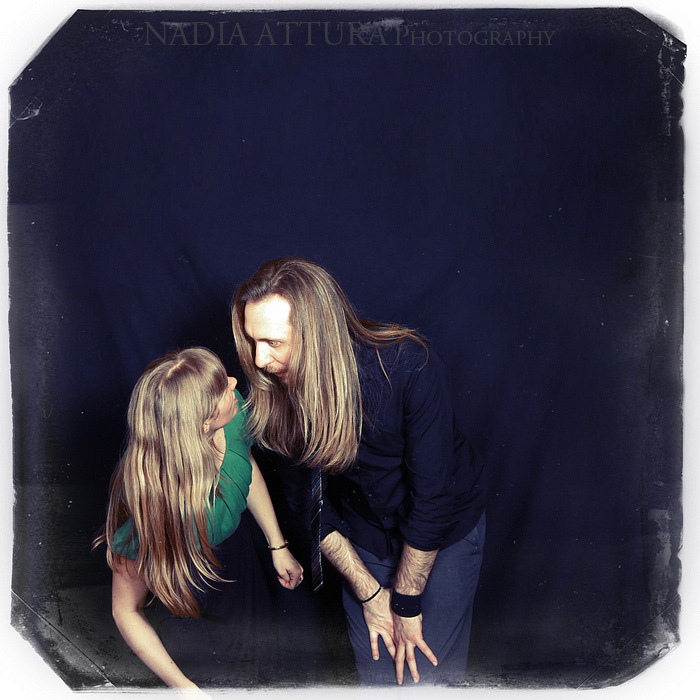 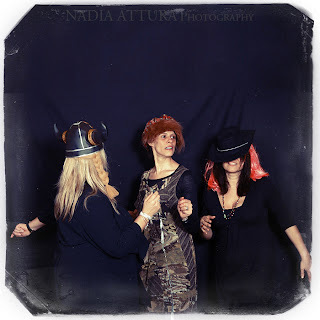 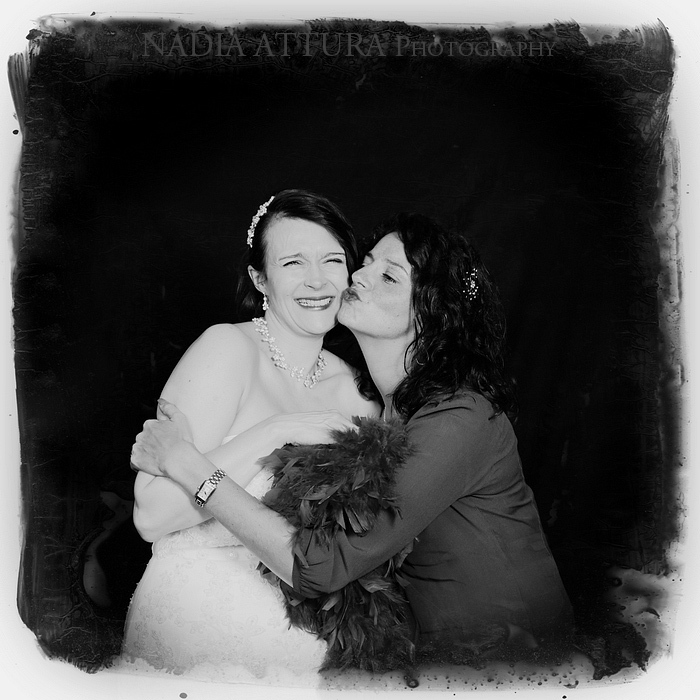 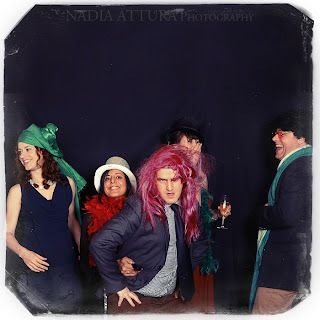 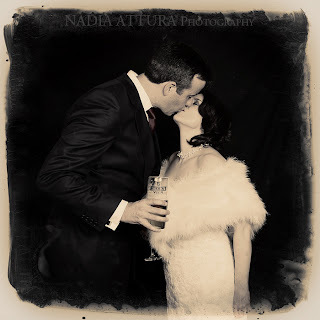 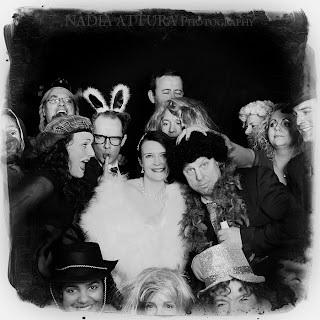 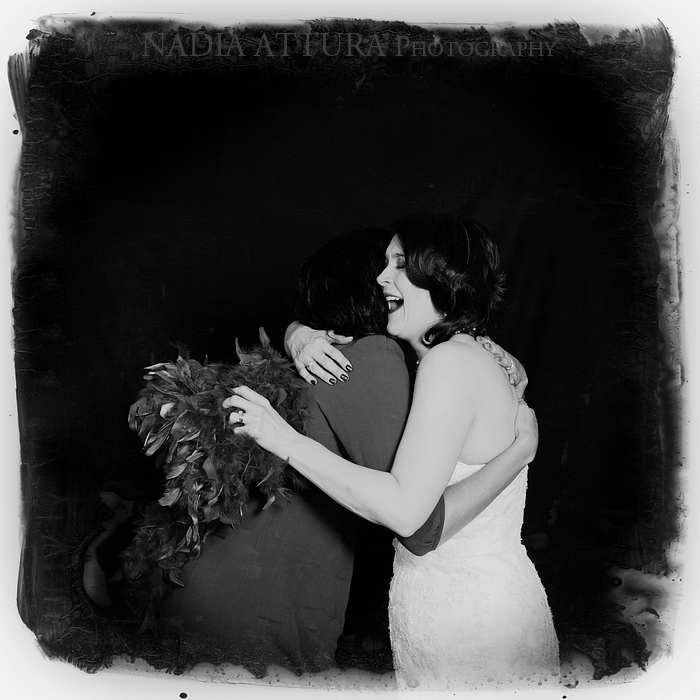 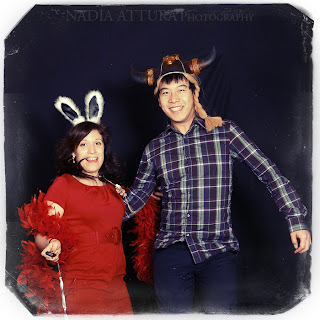 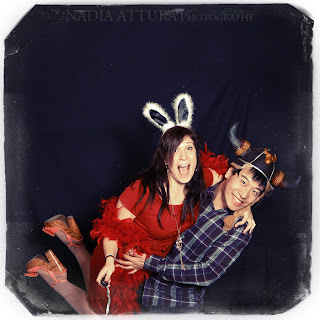 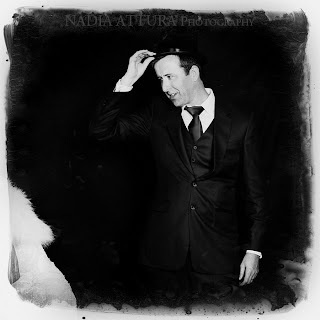 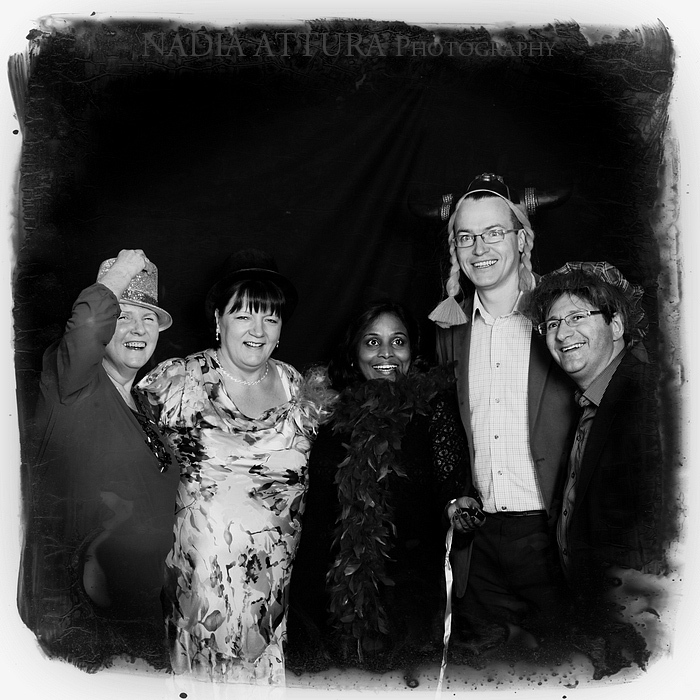 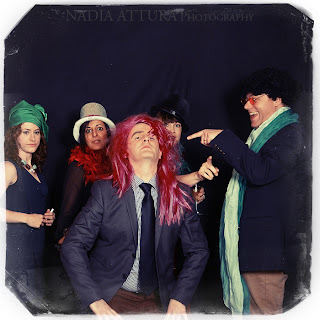 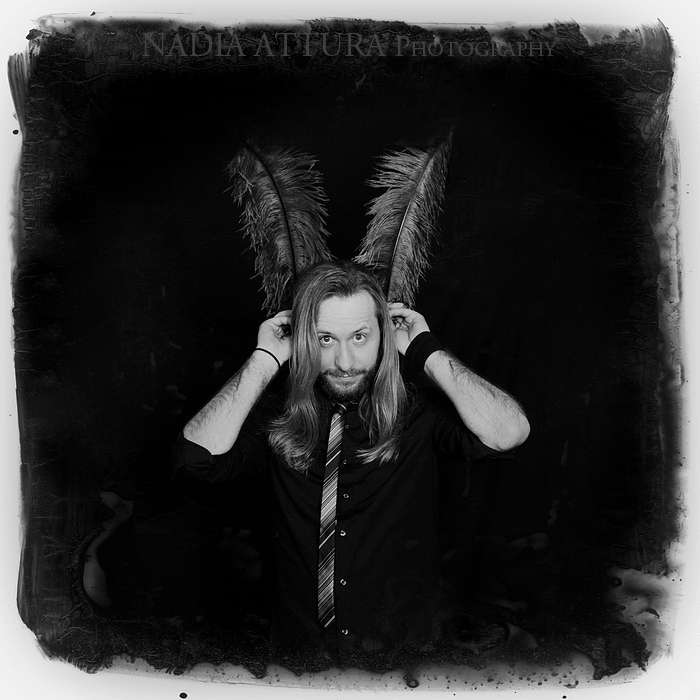 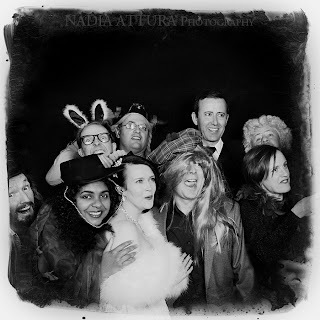 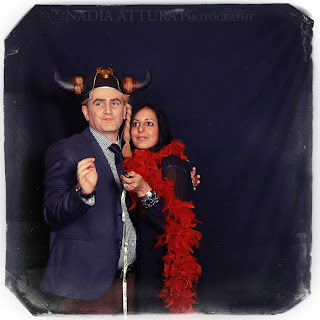 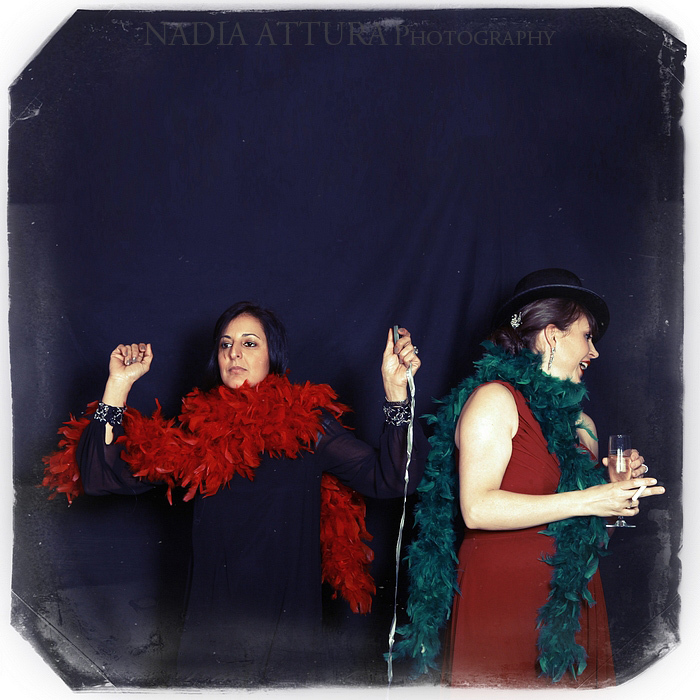 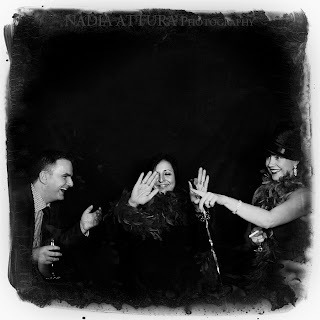 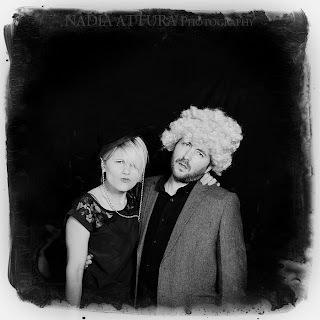 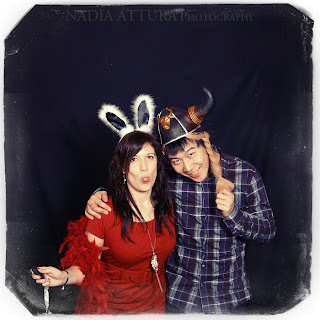 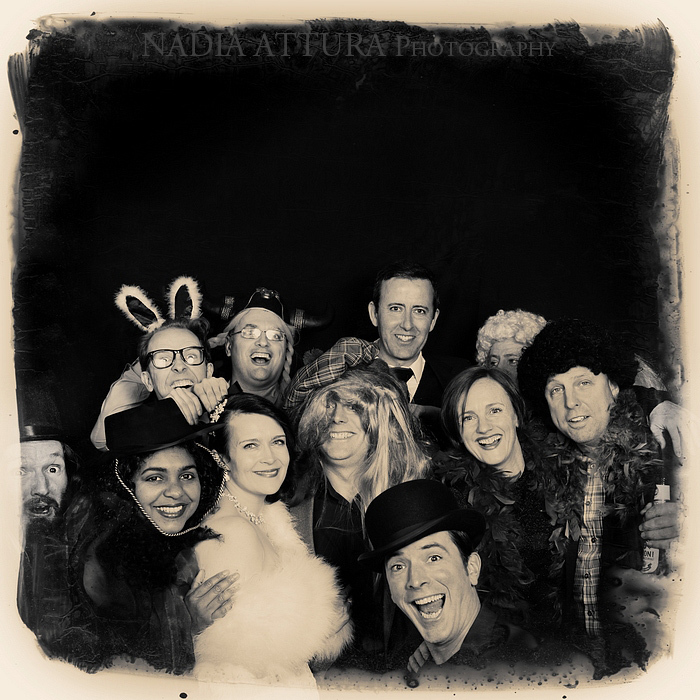 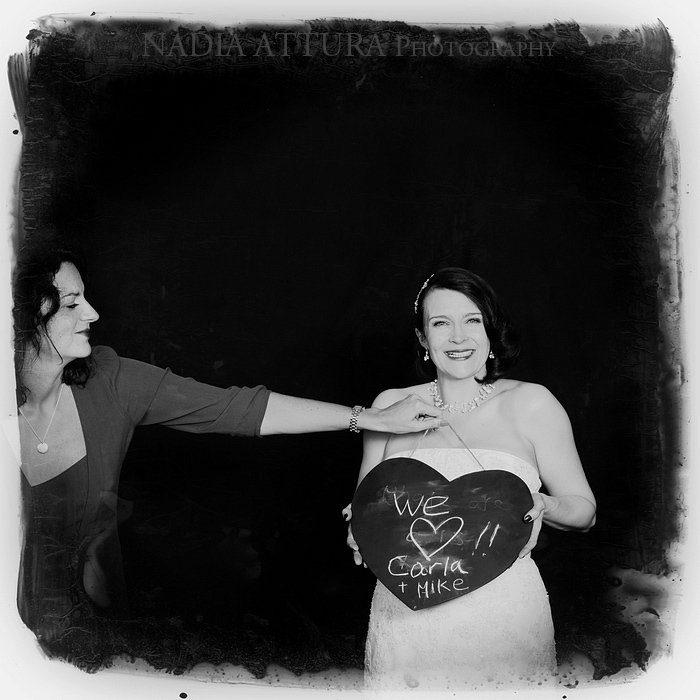 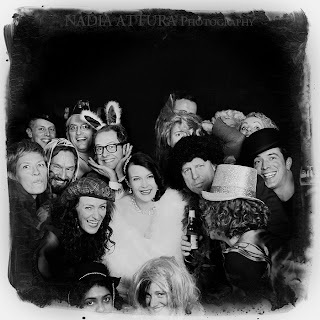 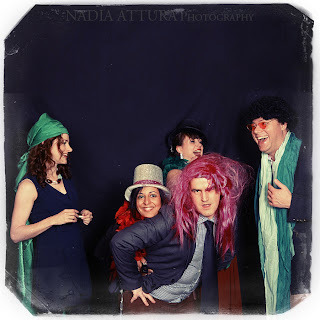 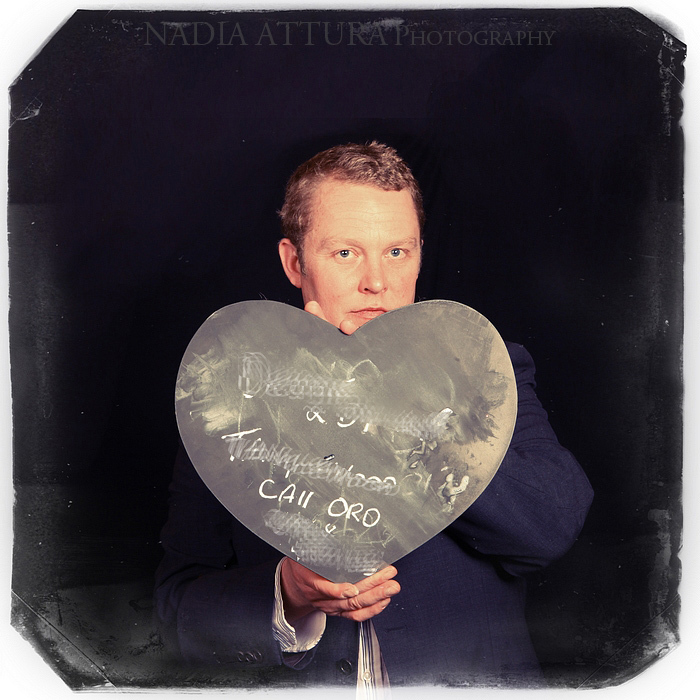 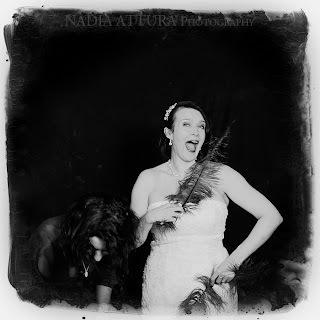 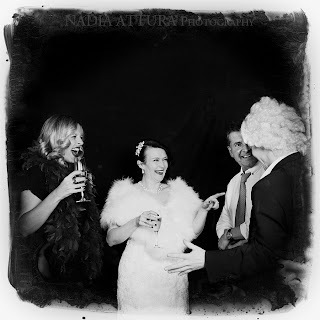 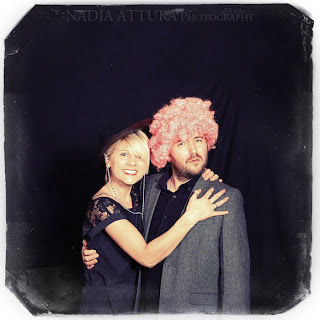 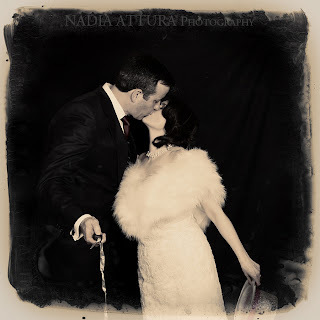 The photo booth is a little photo studio with professional studio lights, mounted camera and theatrical props. 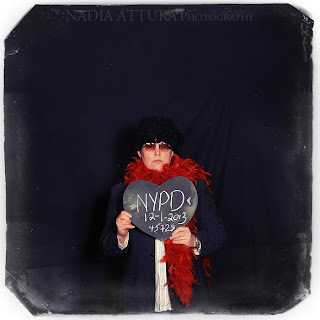 I will be there to set up. 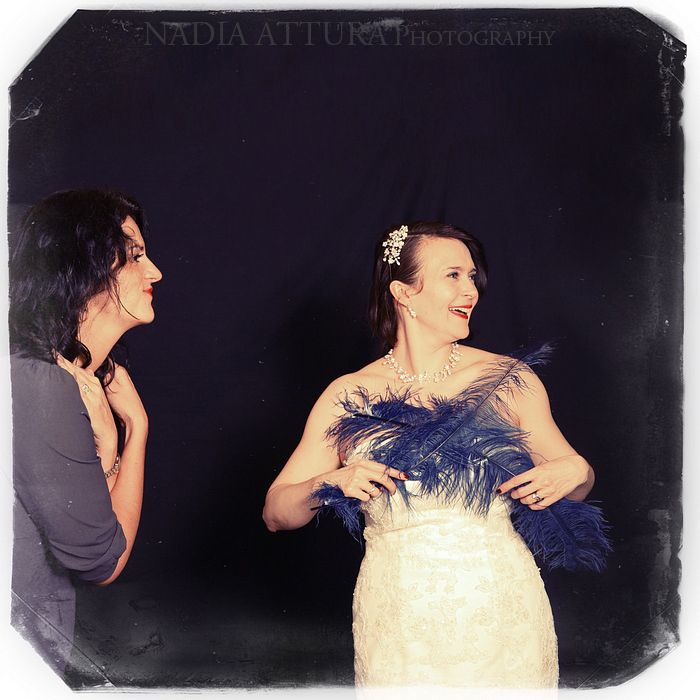 The Smile Studio is a professional studio without the price tag. 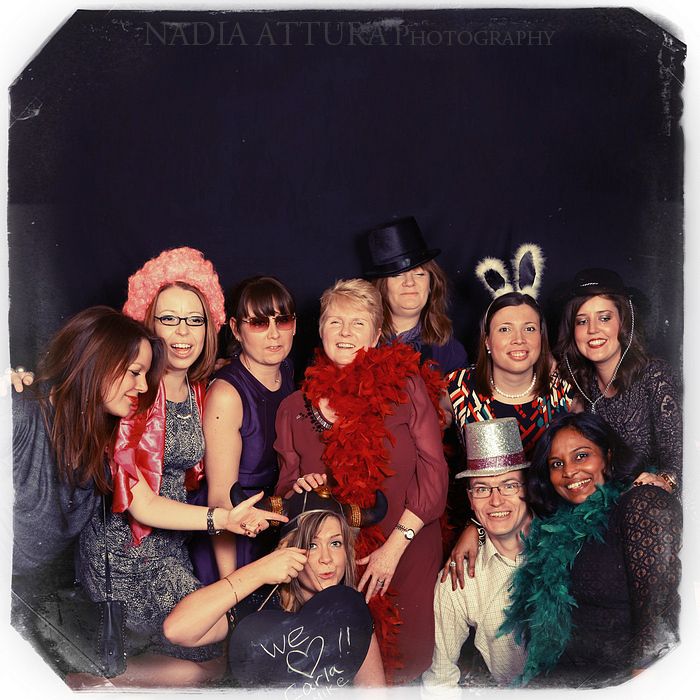 Please send me an email if you are interested in having The Studio at your event.